Join us for our exciting on farm events! Learn how we transitioned from our family's historic grain fed beef operation to our now 100% grass fed system. We will also discuss how to begin incorporating other livestock species into your operation and how to decide which animals are the best fit for you, your land, and your market. Bring it full circle by learning how we market and direct sale the products we raise to customers.There will be a potluck lunch in the middle of the day. Please bring a dish to pass. FREE to Upper Midwest CRAFT members. Members must RSVP by Monday, June 3rd by emailing AJ Boucek at grow@learngrowconnect.org. $20 for non-members who must register here. Not a member, but interested in joining? Click here. “The Soil Sisters weekend celebrates women farmers pioneering new approaches to family farm businesses while honoring Wisconsin’s agricultural roots and encouraging new farms to launch,” explains Jen Riemer who runs Riemer Family Farm with her husband, Bryce, in Brodhead on farmland that has been in their family for generations. Join us August 2 - 4 for the annual Soil Sisters Event, featuring our farm in addition to other stellar woman-led farms in south central Wisconsin. This is the largest women led farmer event in the nation! We are proud to be part of this great community and collaboration! See for more information below. Are you a woman ready to explore taking the first steps toward your dream of starting a farm? Do you have lots of ideas but need advice on where to start? 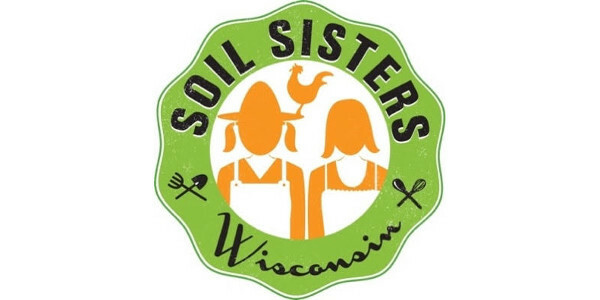 Come for an inspiring day of advice, ideas and seasoned perspectives from the Wisconsin Soil Sisters, an innovative network of local women championing organic and sustainable agriculture in their community. Learn from experienced women farmers and gather resources for your farm launch.This special In Her Boots session will have a particular focus on women ranchers running meat operations including a detailed, behind-the-scenes farm tour at Riemer Family Farm. Pasture management and grazing principles will be covered along with raising beef, turkeys, chickens and lambs. 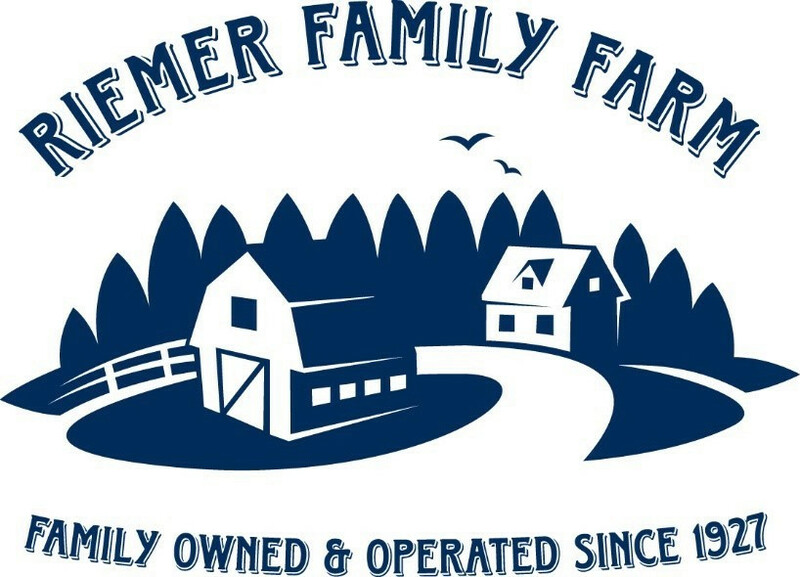 In addition to the animals Riemer Family Farm raises, we'll have meat-raising resources on hand to answer questions on sheep, goats and chickens. Review all the details and register to attend here. Adult Session: Help Jen & Bryce move cattle to a new paddock, shepherd the lamb flock, pull chicken tractors across the grass, meet Livestock Guard Dogs, collect eggs, pet kittens and care for the baby turkeys. See what it takes to raise a diverse community of animals using regenerative practices. This workshop includes a local and responsibly raised lunch. Children (13 and over) may accompany a ticketed adult with their own ticket (for the teen). Have younger children? Consider signing them up for Ranch Kid for a Day going on at the same time. Kid Session: Spend the day with the Riemer girls (15, 12 & 7) learning what growing up on a ranch is like. There will be plenty of interaction with the sheep, cattle, chickens, turkeys, dogs and cats. Kids can help feed and water the animals and explore the pastures. See if you can identify the birds, butterflies and wildlife attracted to our pollinator friendly pastures. Spend time playing games and asking questions about life on the ranch. This workshop includes a local and responsibly raised lunch and runs at the same time as "Rancher for a Day". This session is for kids ages 6 through 16.